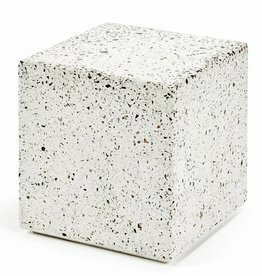 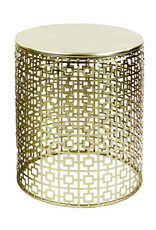 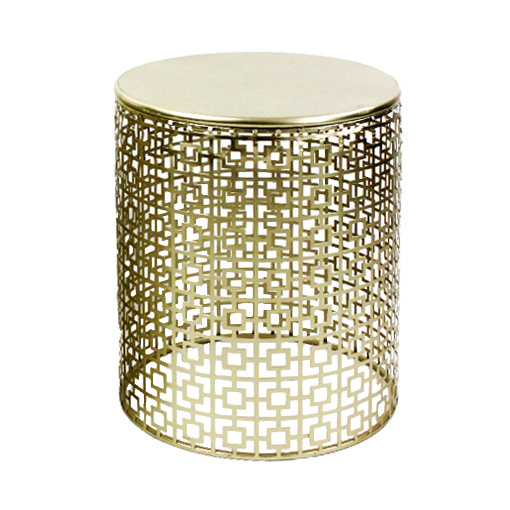 Gold metal retro design side table "Miami"
Home / Gold metal retro design side table "Miami"
Retro design side tabel "Miami". 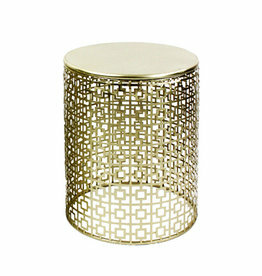 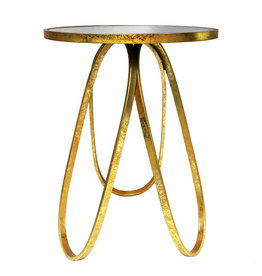 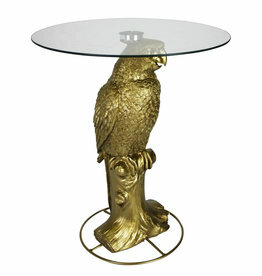 This stylish table is made of metal with matte gold look finish. 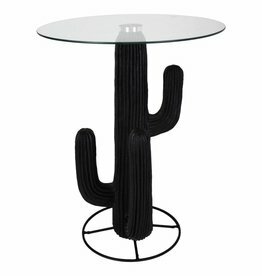 Height: 52 cm, diameter: 42 cm.